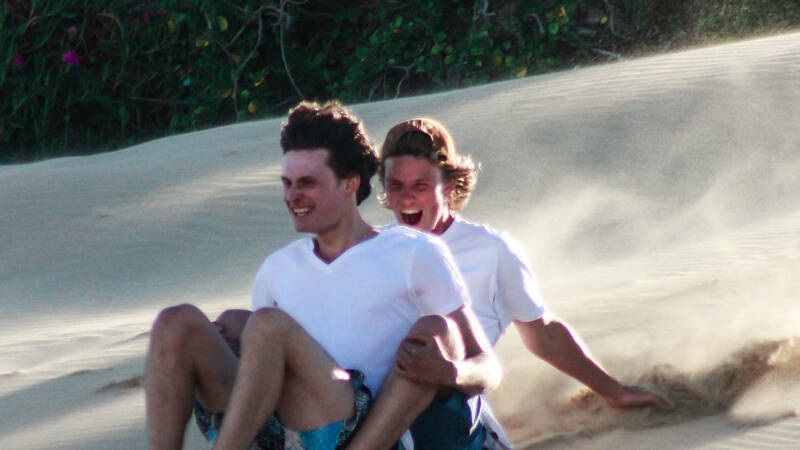 Sandboarding! It’s like snowboarding, only hotter. 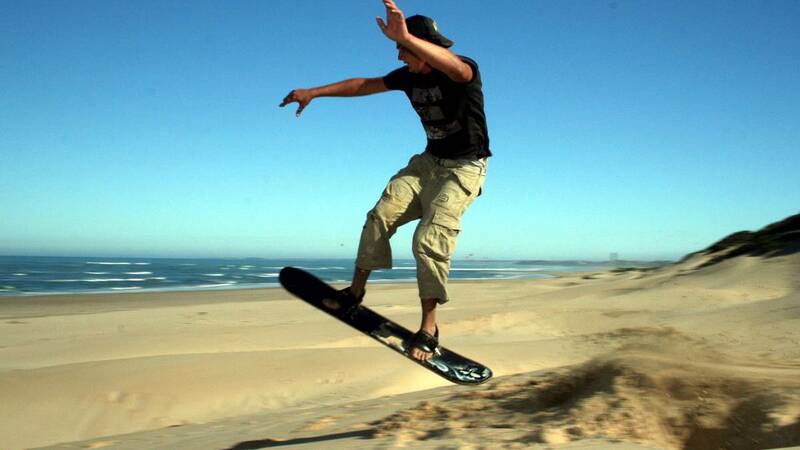 And in Jeffreys Bay we substitute the icy-cold Swiss Alps slopes with warm sand, sunny skies and crisp ocean views as you plummet to the foot of our stunning dunes of all sizes and heights! 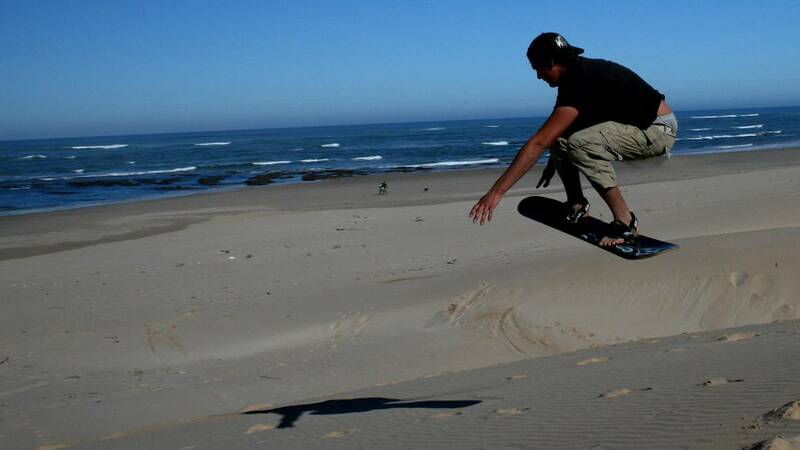 The higher up the dune you go, the more exhilarating the ride down. 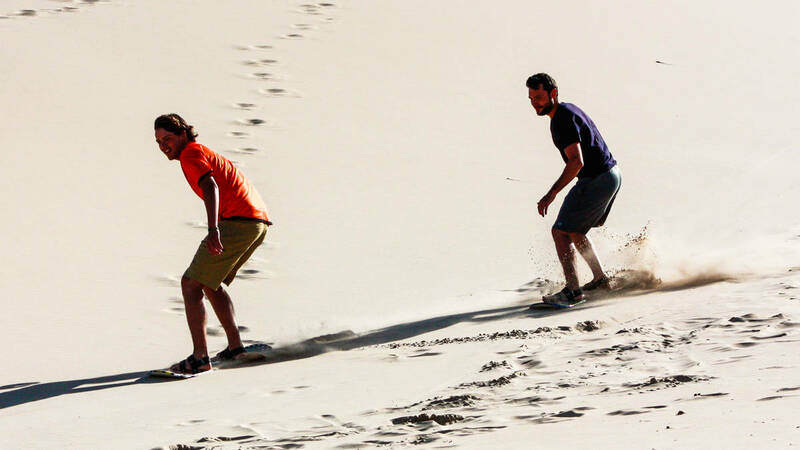 Be prepared for loads of fun, sun and sand absolutely everywhere! There are no levels of experience required, just a touch of adrenaline, A LOT of sunblock and the whole family. 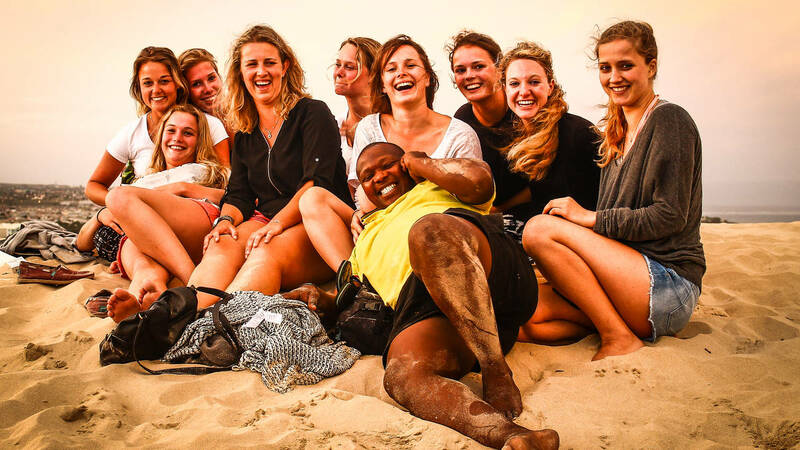 Our exciting, experienced guides will pick you up wherever you may be in JBay and take you out for a wicked thrilling two-hour downhill adventure. All equipment provided! 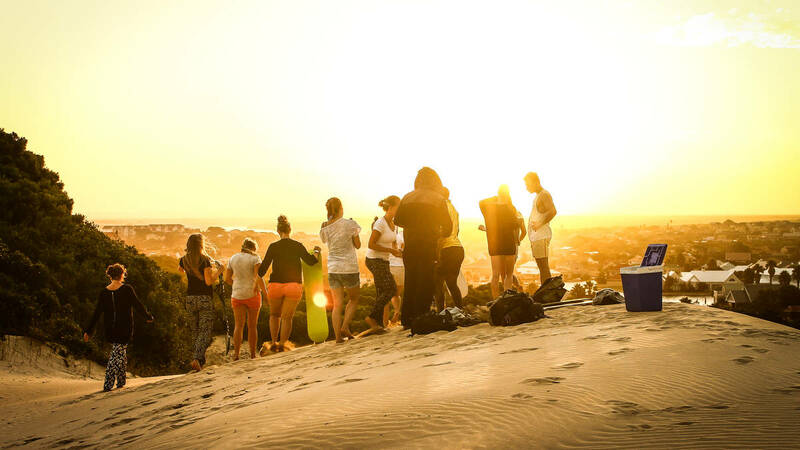 WhenThis service cannot take place when the dunes are wet - during rain or the morning after rain.